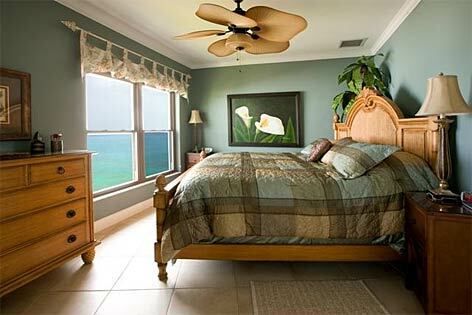 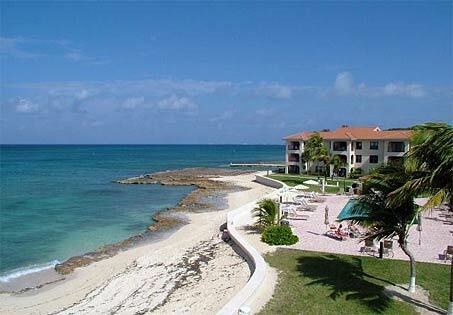 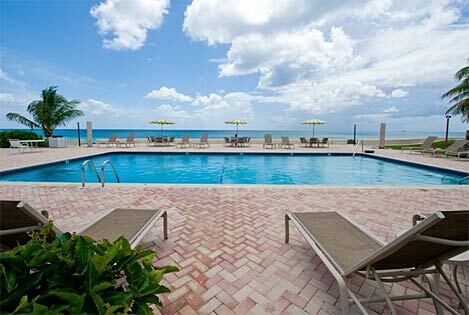 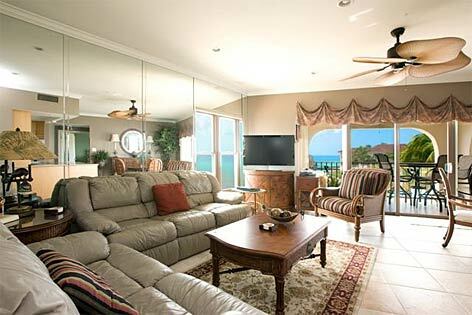 George Town Villas #318, Seven Mile Beach, Grand Cayman, B.W.I. 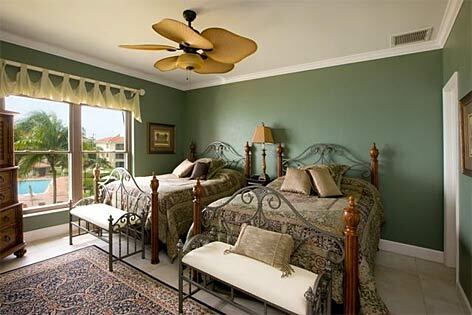 As the name suggests, this convenient condo resort is near to the main town of George Town, as well as many restaurants, supermarket and water-sport shops. 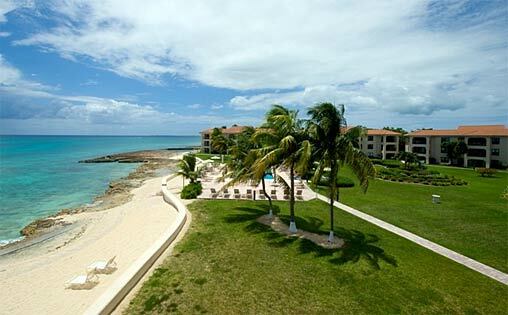 It's rocky/sandy shoreline is excellent for swimming, snorkeling and shell collecting as well as taking a long leisurely walk or basking lazily in the sun around the tranquil pool. 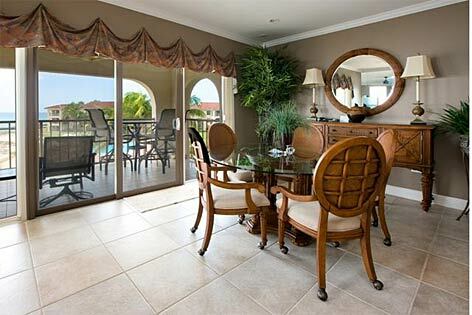 This property also has a tennis court and communal BBQ. 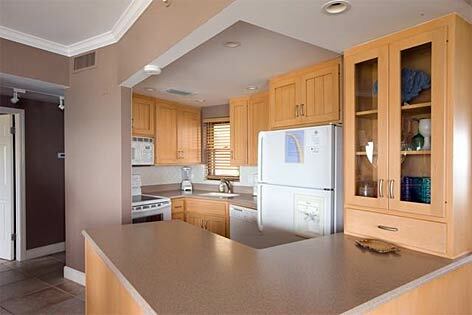 There is also a another 3rd floor unit available, number 301.